Does it matter who leaves the house in a divorce first? San Diego Divorce Attorney and Family Law Attorney, Paul Staley, hears the question “Who should leave the house in a divorce first?” often over the years. In some states that a crucial question, fortunately, here, in California, —not so much. Who should leave the house first? There is a common misunderstanding about divorce and leaving the home. Should you leave the house first? Should you wait for your spouse to leave? What matters most when you need to leave your house due to a divorce? Does this effect the split up of the equity in the home? These are many of the questions people have about divorce. 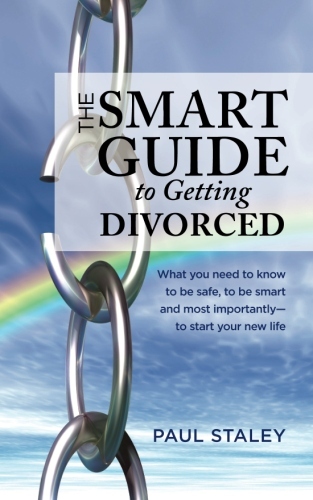 If you are planning to initiate a divorce, you do not need to worry that if you leave the house first. You will lose any claim on the house or the equity. This also includes the assets that you own together in the house which you obtained together during the marriage. In other states (but not in California) there is what’s considered abandonment of the house. This term: “abandonment of the house” would imply that you lost claim on your home equity and the other assets because you left your house first. Thankfully, here is no such law in the State of California. If things are changing for the worse, do not stay because of the house. The courts and the laws will provide for a fair split of the assets and equity in your home.